Sometimes function isn’t enough.With gadgets, we like them to look good too. Check out the gallery below to see the best examples of gadget design. 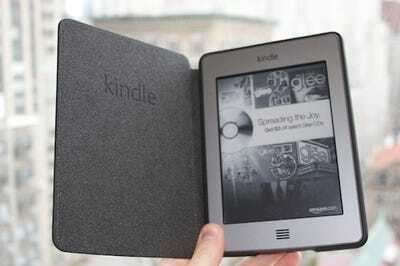 With the Kindle Touch, Amazon ditched the e-reader's keyboard and created a sleeker device. 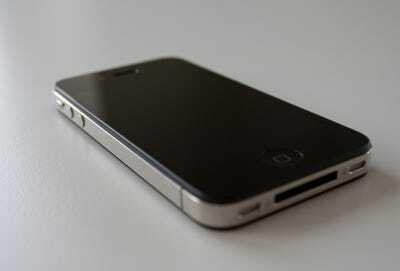 The iPhone made its biggest leap forward in design with the iPhone 4. It was gorgeous. At the time it was thinner than any other smartphone available, plus it was built entirely of metal and glass. No cheap plastic. Apple seems to really like the design because not much has changed since the iPhone 4 was introduced in 2010. 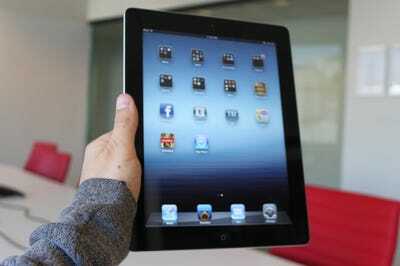 Apple completely redesigned the iPad just a year after its introduction. The iPad 2 was thinner, a lot thinner, than the original and came in two colours. Apple still uses the same design for the iPad two years later. 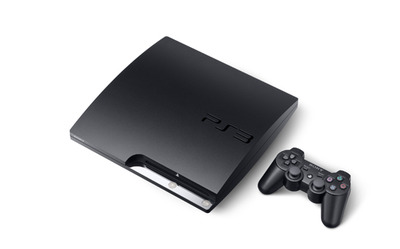 Sony's PlayStation 3 has gone through a few changes over the years. The latest is a slimmed down version of the console and it's the company's most gorgeous one yet. Sega introduced a radical new controller design when it released the Dreamcast video game console in 1999. 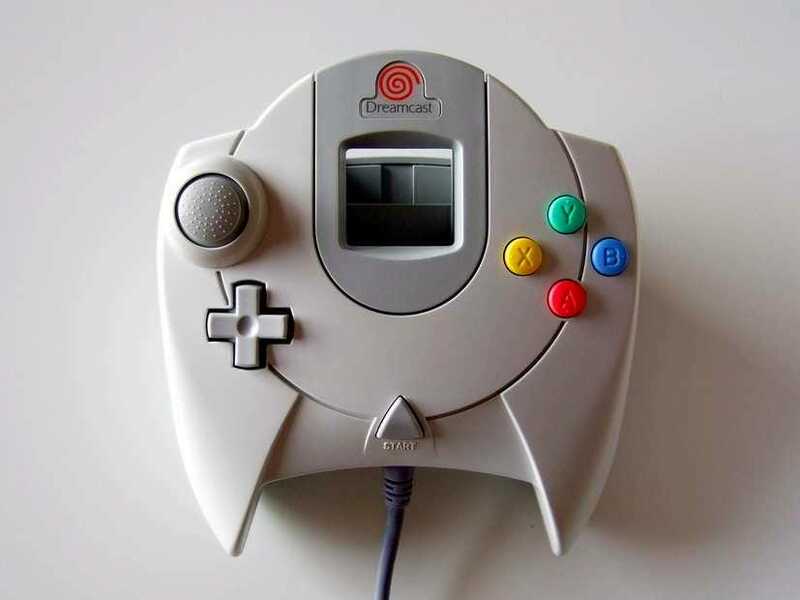 It had a slot for a memory card with a screen and was widely regarded as the best-designed video game controller around. 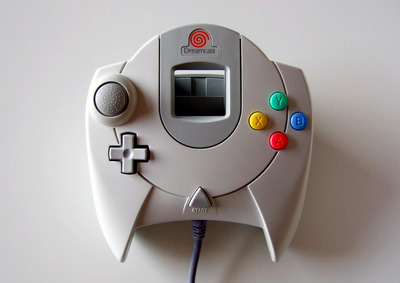 It was so good that Microsoft borrowed heavily from the Dreamcast controller design for the first Xbox controller. 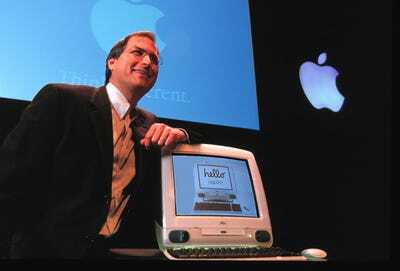 When Steve Jobs returned to Apple in the 90s, he introduced the first iMac. 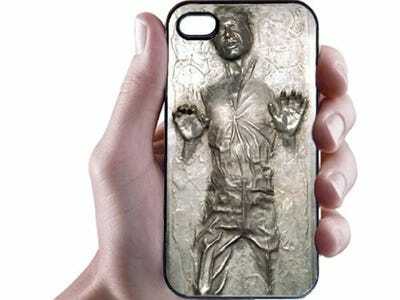 It was a fresh design with a clear plastic casing. People went nuts for it, and it's widely regarded as the first product that helped Apple's resurgence. The old school BlackBerrys may seem outdated today, but when they were first introduced, they were the perfect blend of functionality and great tech design. 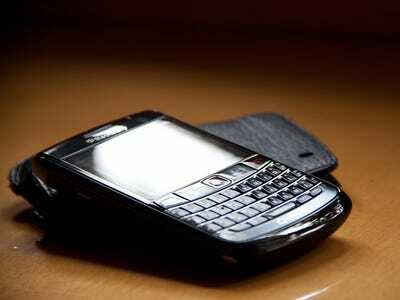 The first keyboard-equipped BlackBerrys let users type out emails on the go, and quickly became a staple in the enterprise. The Jawbone Jambox is a Bluetooth speaker that can play music from your smartphone or MP3 player. 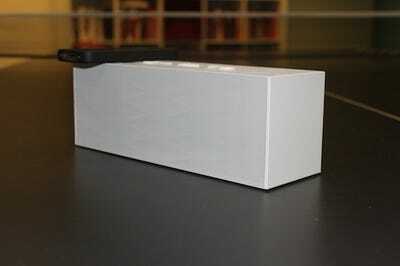 Its simple, elegant design and great sound make the Jambox an incredibly popular product. (It also comes in a more portable mini version). 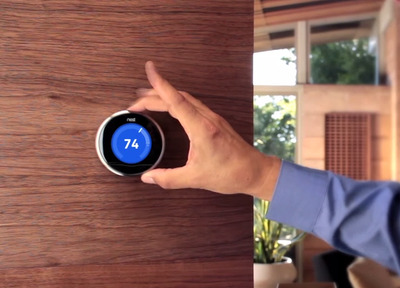 The Nest is a smart thermostat designed by two ex-Apple employees. The web-connected thermostat can learn your habits and adjust your home's temperature without you having to tell it to. It also looks great. 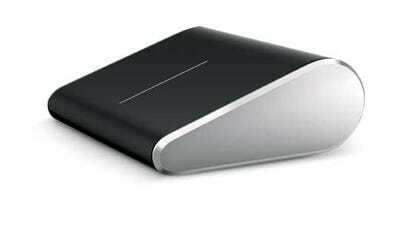 Microsoft's Wedge Mouse is a portable, touch-sensitive mouse. It's smaller than most mouses, but the wedge design still makes it very comfortable to operate. It's a great accessory for portable devices like Ultrabooks and Windows 8 tablets. Google's latest smartphone is also the company's best-looking model to date. 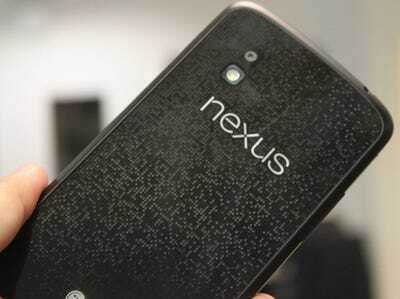 The Nexus 4 has a solid glass and metal design with a unique sparkly back cover.